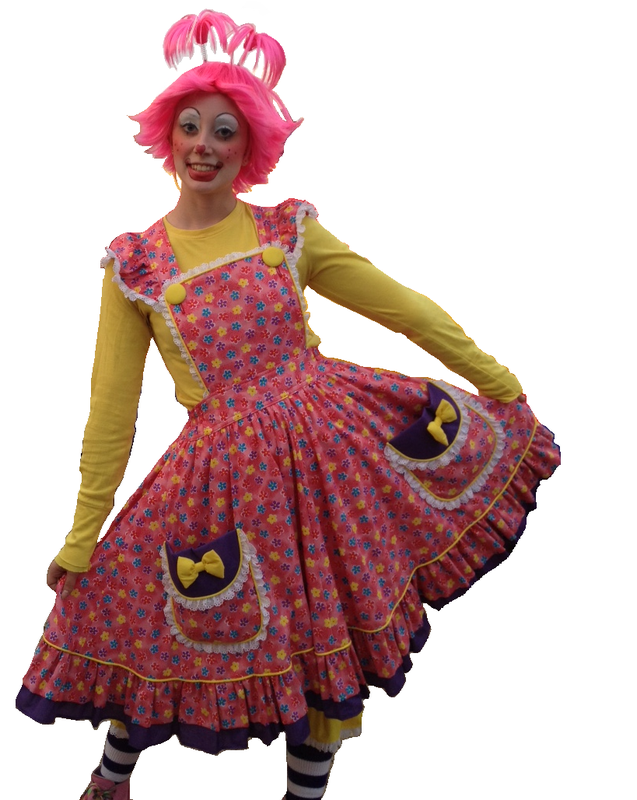 This adorable clown has been entertaining people for over 20 years. Dee Dee attended and represented the World Clown Association at the Hong Kong Clown Association Kick off August 18, 2013. Performed and taught a workshop. Dee Dee has also performed on the World's largest cruise ship, Allure of the Seas in the Caribbean!